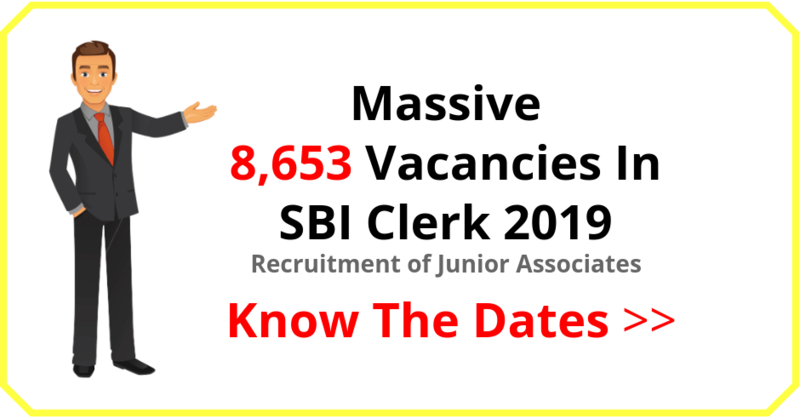 Dear Reader, SBI has released notification for 8653 Junior Associates (Customer Support & Sales) clerical openings for 2019. Below are important dates regarding SBI Clerk 2019. 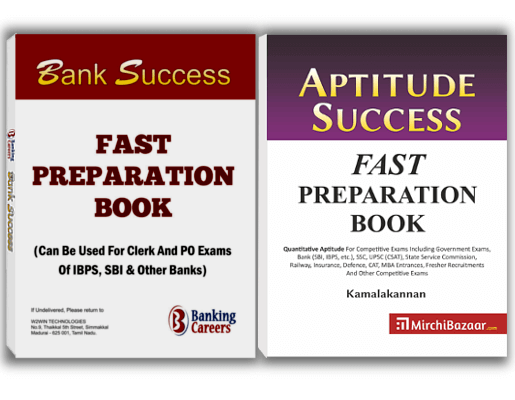 Share on Facebook"SBI Clerk Exam 2019: 8653 Junior Associates Openings"